John Green, who had been our Publications Officer since the 1980s, died at his home at Dagenham in August after a short illness. 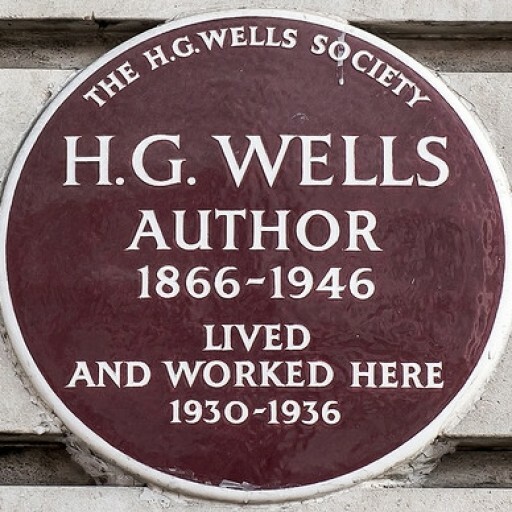 In some ways a very private man, John was far from being a recluse, and he avidly pursued a wide range of interests: not many people, presumably, have managed to combine a devotion to H. G. Wells with being fans of rock music and members both of the National Film Theatre and their local gun club. John was a great collector of books, videos and other memorabilia, and he drew on his encyclopaedic knowledge of Wells for the Saturday evening quizzes that he used to set in the days when the Society held an annual weekend conference. John did not have an easy life. He never knew his father, and at the age of 9 he and his mother lost their home in the great flood of 1953 on Canvey Island, where 58 people were drowned. A printer by trade, he never worked again after the collapse of the old Fleet Street newspaper industry. But he was excellent company, a loyal and astute committee member, and a good friend always ready to help those less active than himself. At his funeral, his neighbour Keith (to whom I am indebted for some of the details given above) summed up his tribute to John by saying that he was ‘kind and well liked by all his neighbours and will be greatly missed’. 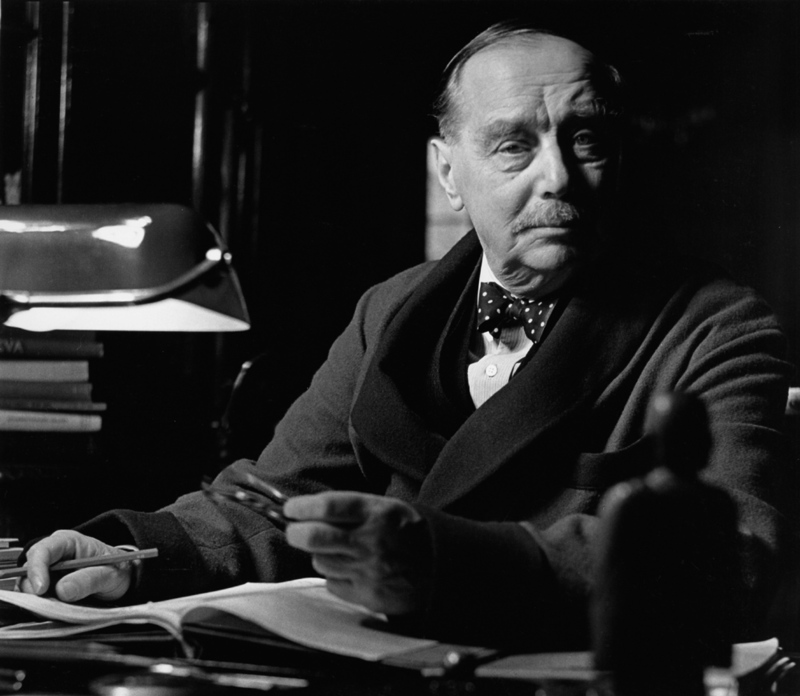 We in the H. G. Wells Society would certainly echo that. I always enjoyed chatting with John over a beer after committee meetings and sometimes after conferences. He was modestly very knowledgeable about Wells and always ready to share the delight in his latest purchase of a rare Wells book or Wells related item. I was always a bit daunted at his quizzes which were an integral part of the earlier conferences that I attended but enjoyed them very much as they were a great leveller. He was a very kind person as exemplified by the way he looked after Jeff Myers during his disabled stage when he courageously attended our functions. His conscientious carrying out of his duties as our publications officer are I am sure recognised by all his committee colleagues past and present. He will be greatly missed.